The city of Vicenza was founded in the 2nd century BC, and was granted the status of municipium in 49 BC by the Romans. 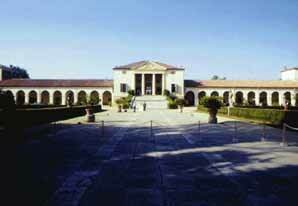 The work of Andrea Palladio (1508–80), based on a detailed study of classical Roman architecture, gives the city its unique appearance. His work inspired a distinct architectural style known as Palladian, which spread to England and other European countries, and also to North America. Some of his most influential villas survive in the Veneto region around Venice, Italy. 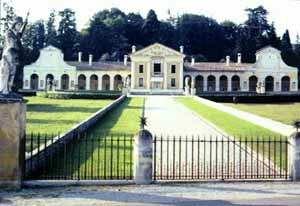 Villa Barbaro, located in the village of Maser adjacent to the famous hilltown of Asolo, was built in the period 1549-1558 . Villa Emo, located in the village of Fanzolo di Vedelago, was built in the period 1559-1565.